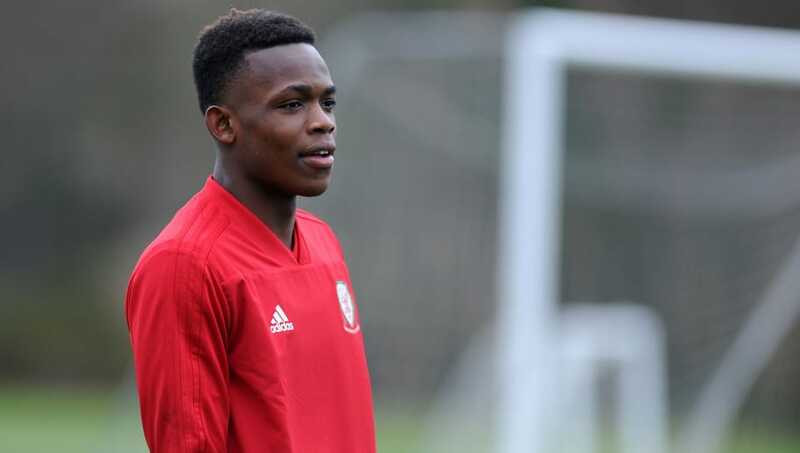 ​Bayern Munich have registered an interest in Manchester City youngster Rabbi Matondo after he recently turned down a new contract at the Etihad Stadium. Matondo is the latest in a long line of exciting youth prospects at the Ethiad and has been a regular feature for City's Under-23s so far this season, registering nine goals and six assists in 21 appearances. Despite being yet to make his first team breakthrough with the Citizens, he earned his first international cap when he represented Wales against Albania in November. Bayern Munich are eyeing up a potential £10m bid for his services. Matondo is also being monitored by Bundesliga outfit Borussia Monchengladbach, whist Premier League sides Everton and Southampton are said to be expressing an interest. The Bundesliga has become an attractive destination for young British players in recent years with the likes of Jadon Sancho, Reiss Nelson and Ademola Lookman all achieving great success out in Germany. Pep Guardiola is said to be a huge admirer of Matondo and has included him in plenty of first team training sessions so far this season in order to aid his development. City have already lost promising youngster Brahim Diaz to Real Madrid this month and they are still carrying out contract talks in order to prevent Matondo from following suit. Whether or not the Bavarians are successful in their pursuit remains to be seen, but they certainly appear to be building for the future having tabled a huge £35m offer for Chelsea's rising star Callum Hudson-Odoi.